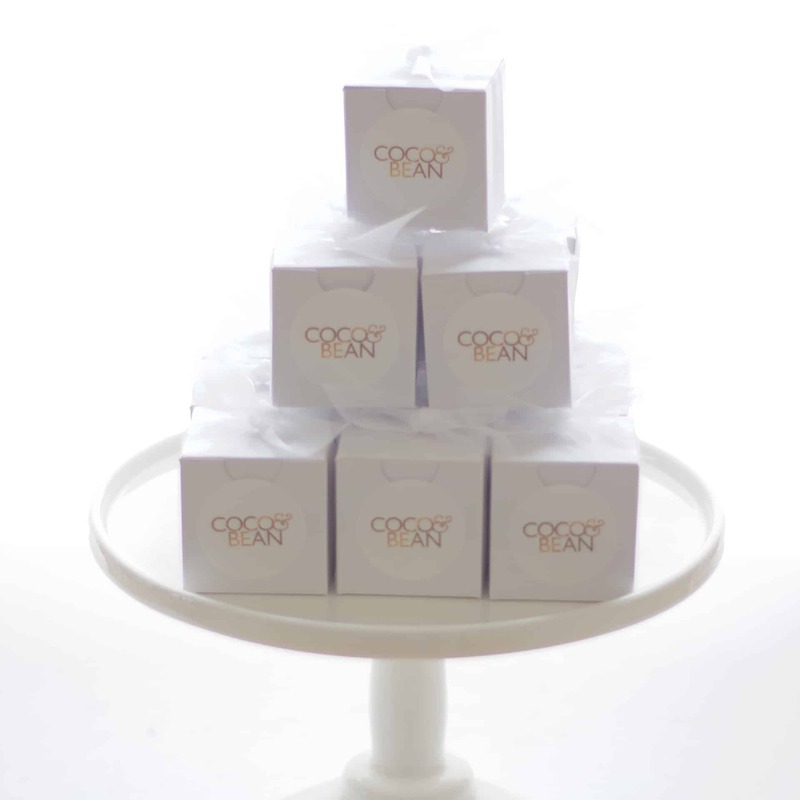 Presenting our signature Chocolate Brownies Gift Favour, customised with YOUR company brand logo label. 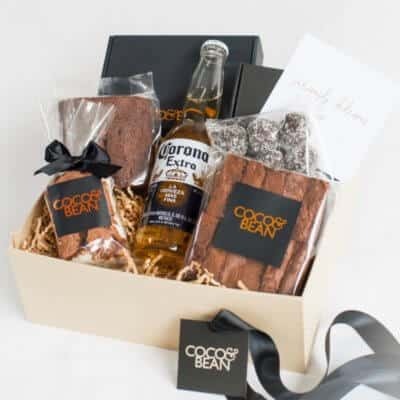 Includes one luxury Belgian Chocolate Brownie, presented in a white gift box with your choice of a white or black ribbon and your personalised label. 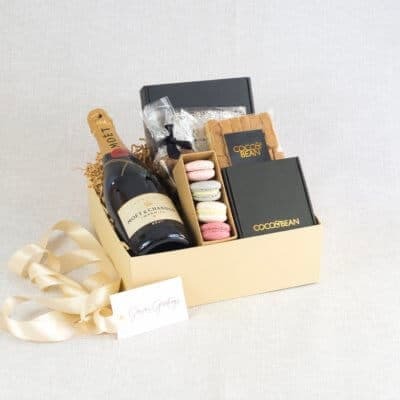 A perfect sweet gift to present at your next special event. With a custom printed 40mm round gift label to reflect your special event or company brand. 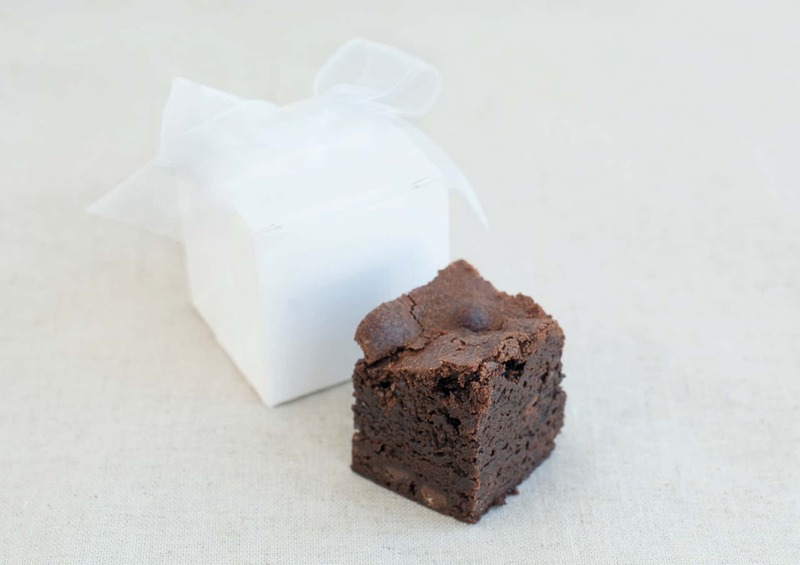 All of our Brownies are handcrafted in small batches with the finest ingredients. 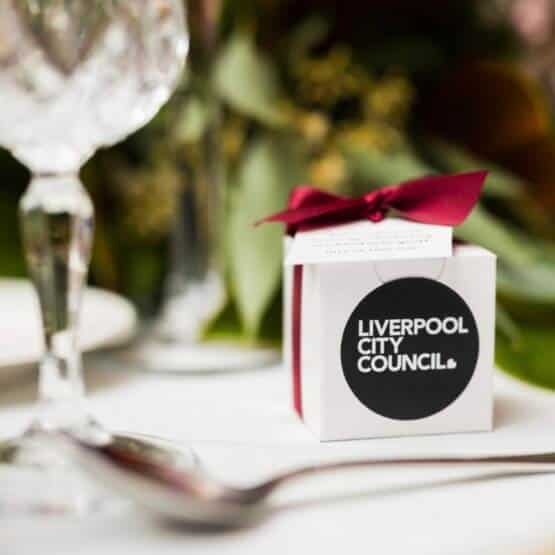 Gift your guest a memorable gift favour that will be loved and enjoy, perfect for Wedding Gift Favours, Corporate Events, Christenings, Product Launches and Conference Attendees Gifts. The quality of our Belgian Chocolate Brownies is based on our methods and values: that real food, made fresh is best and perservatives and artificial ingredients do not belong in the kitchen. 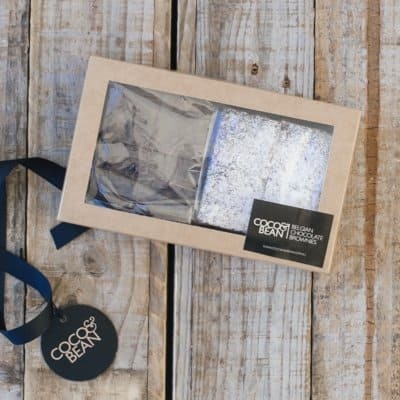 Each brownie is baked to perfection and carefully gift packaged in our luxury gift box, that showcases the love and humane touch that is the core essence of Coco & Bean. A delicious and bespoke corporate branded promotional gift that is perfect for Christmas Gifts, Conference Attendees and Business Events. 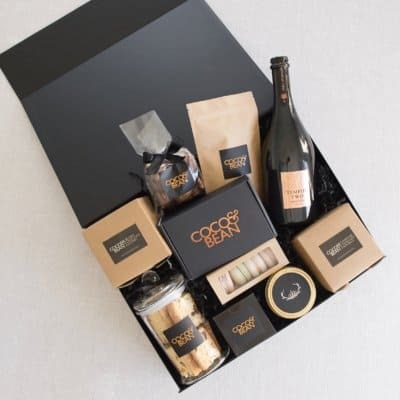 YOUR CUSTOM LABEL: All gift boxes include a custom designed label with your company logo or personal message. Please email us at a HIGH RESOLUTION PDF file of your company logo and your preferred message to the below email. We will be in contact via email to confirm your order, and provide a proof of your custom gift label design prior to print. DETAILS: 2 week notification-production time for custom label orders. Need it in a hurry? 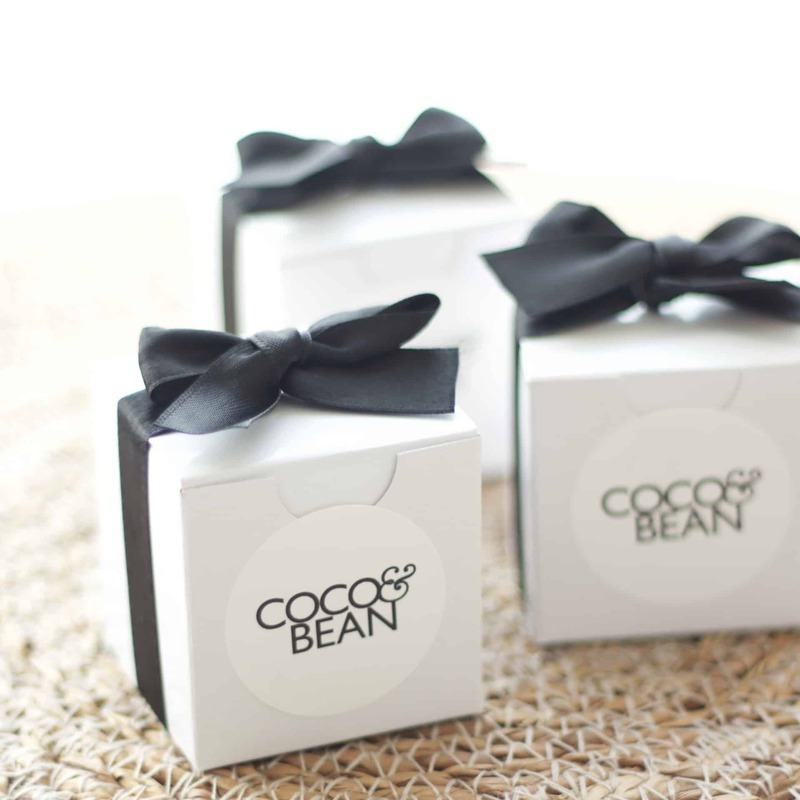 Contact us angela@cocoandbean.com.au prior to placing your order and we will confirm asap if we can fit your order in sooner! Belgian Chocolate Brownies | Flour, Sugar, Cocoa, Coverture Chocolate, Butter, Free Range Eggs, Baking Powder. Belgian Caramel Brownies | Flour, Sugar, Cocoa, Butter, Coverture Chocolate, Sweetend Condensed Milk, Free Range Eggs, Baking Powder. Raspberry Rose Brownies | Flour, Sugar, Cocoa, Coverture Chocolate, Butter, Free Range Eggs, Baking Powder, Raspberries, Rosewater, Orgainic Dried Rose Petals, Freeze Dried Raspberries.